Recreational gymnastics club in Bromsgrove with classes for complete beginners to advanced gymnasts aged 21/2 upwards. Classes every week day and all day Saturday, plus holiday camps. Bewdley Town FC is a community football club catering for all abilities from Youth to Seniors. We play for fun and competitively in the Worcestershire and Cradley badminton leagues. If you’re interested in joining our club or just want a bit more info please get in touch. We provide nordic walking instruction as well as exciting walks over our lovely countryside. We do adventure walks, workout walks and trek fit classes. Safe, sociable outdoor exercise. 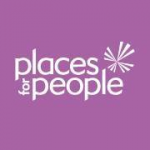 We organise fun, accessible and value for money events in inspiring locations. 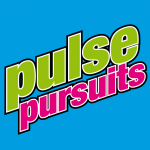 We provide running, cycling, paddling and bespoke events for leisure and business. NEW Wyre Forest Leisure Centre offers an active place for healthy people. 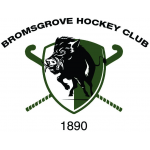 Established 1890, Bromsgrove Hockey Club prides itself on offering a diverse range of hockey activities for members of the local community and more. 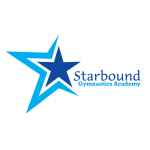 We provide gymnastics to children of all ages and abilities. All gymnasts have to be insured with our governing body British Gymnastics, as do all the coaches. Coaching for players 5yrs to adults. 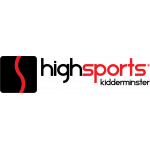 Teams participating in West Midlands League , Youth Basketball League. Wheelchair basketball sessions catering for disabled and able boded people of all ages and abilities. Join the Boccia Boars, a community Boccia club with opportunities for competing in the regional league!